A breathtaking photo for your desktop wallpaper, every day. Unsplash is the world’s premier platform for HD photography. Millions of submitted photos have been narrowed down to the absolute best by the Unsplash community. Today, you get to enjoy the fruits of our labor. So don’t just take it from us. 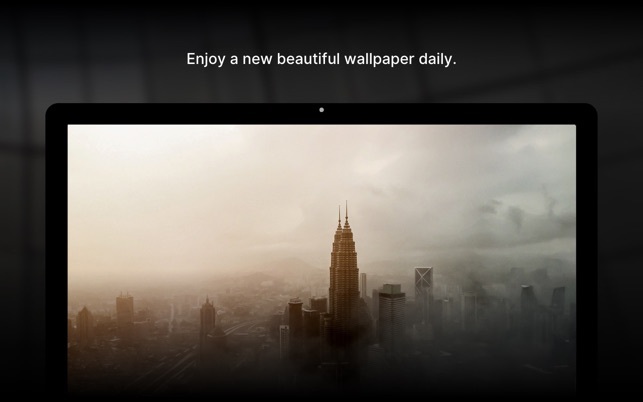 The world’s best wallpaper awaits you. Beauty’s never been easier to behold. We built Unsplash as a way to empower creativity by sharing our copyright-free photography. Today, Unsplash hosts some of the world’s most widely-seen photos. Our photos serve as inspiration to designers, artists, tastemakers, and creatives across the globe. No surprise—Unsplash contributors are among the most talented (and most generous) creators in the world. Curiosity piqued? Come contribute a shot, or spend some time browsing. Make something awesome at https://unsplash.com. This update includes one thing and one thing only. Story time. The original Unsplash logo was a generic camera icon. It was generic on purpose. We wanted Unsplash to be all about beautiful images. A distraction-free zone where nothing got in the way of that. Not even a logo. Fast forward to today and we now see that same camera icon all over the Internet. In fact, most sites/apps use our “logo” as a symbol that represents “upload a photo”. 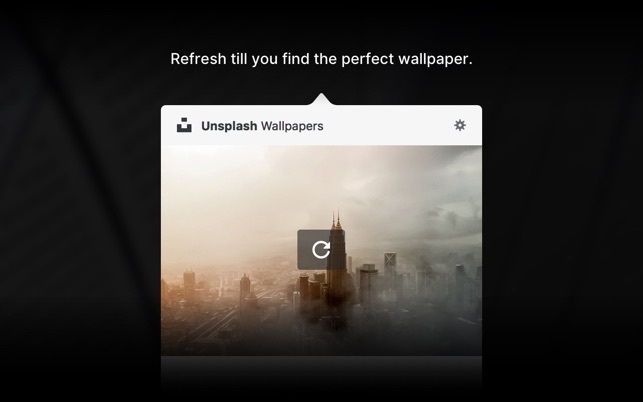 If it’s found on one of our partner’s sites, there’s a chance that it links out to Unsplash. There’s even a bigger chance that it will launch your front-facing camera for a selfie. Let’s leave the old camera icon for what it was always meant to be used for: launching your camera app. As of today, Unsplash is known as Unsplash. This was a really good idea for a laptop app, and I was very impressed with the idea when I first found it, but the app itself does not work very well. After a few days of using the app, I realized that I just liked looking at my own pictures better. When I tried to delete the app, I couldn’t at first because it was still open, or something like that. So then I tried launhcing the app to close out of it properly, or at least turn off the program it is running. Unfortunately I couldn’t do this. I am unable to simply open the app, and it is really annoying because I do not like having to look at pictures of horses on my laptop all day. 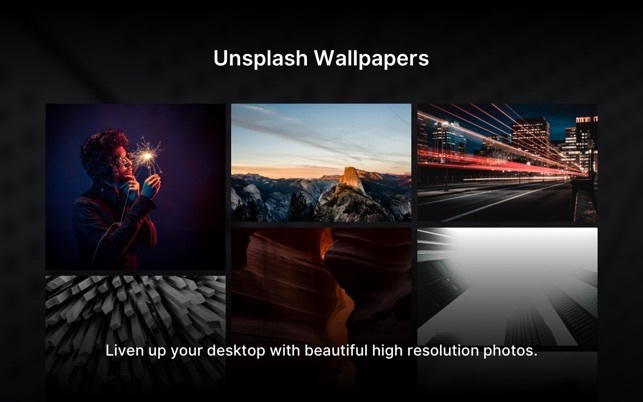 One last note- when I tried o just change the wallpaper via system preferences, it worked for a few minutes, and then it changed back to the Unsplash pictures. I am very disappointed in the app because I thought I would have more control over the pictures being displayed, and I certainly never thought that I wouldn’t be able to launch the app. Changed my review to 2 stars due to the preferences setting doesnt actually work on automatically changing the background after a week, like I have set it. Please fix this crap. I like it but I wish I could remove the menubar icon from view. I kinda just want to set it and forget it while not being shown in the menu bar to keep things clutter free. 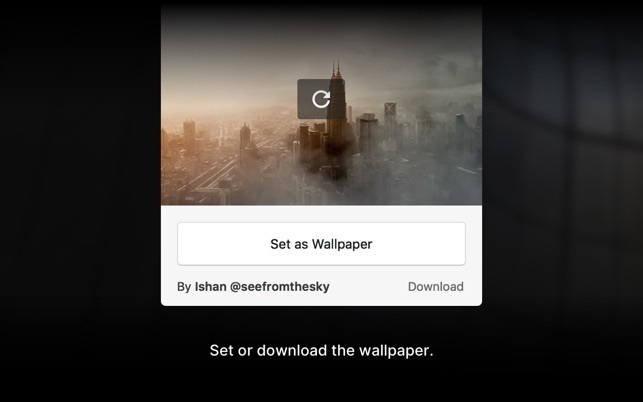 I would also like to designate a place to download images, instead of the downloads folder, and also set the app to automatically download images to the set designated directory as it automatically updates my wallpaper. If this happens, there should be a notification shown on the side bar confirming that the image has been downloaded. This is just in case that I forget to that this is happening in the background and wonder why my disk is filling up, given that the images are nearly 4K. A hard notification everytime it is downloaded would help, versus the check mark hiden in the menubar preference icon. Overall, I quite like this app. The pictures are gorgeous and it usually does what I need it to do. However, I have run into a bug that after a few days to a week, the app freezes. I have the picture set to change daily, so I can very quickly tell when it stops updating the photo, and just going in and trying to change it manually doesn't work. It will load a new picture, but won't update the background and I have to restart it. This is the kind of app that I'd rather set and forget, so that I have to deal with it every week is inconvenient. It would also be great if you could choose what kinds of categories of pictures you're interested in seeing. I don't enjoy so much the urban pictures, and would rather just nature, so whenever one pops up I go in and change it. It's not difficult, but again, I'd rather set it and forget it.